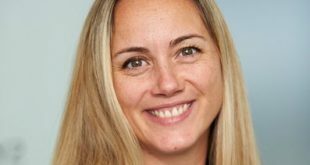 New Regency has opened a European office, based in the U.K., tapping Charlotte Thorp as senior VP and head of international sales as part of the company’s strategic growth plans. 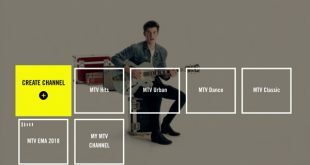 MTV International has launched MyMTV Music, a personalized linear music channel, in Spain and will continue the rollout with a debut in the Nordics later this year. 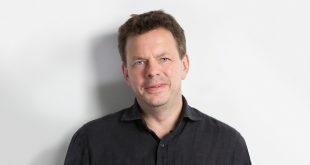 Jan Frouman, chairman and CEO of Red Arrow Studios and a member of ProSiebenSat.1 Media’s executive board, has decided to leave both posts when his current management contract concludes at the end of February 2019, with James Baker now appointed as president and COO of Red Arrow Studios. 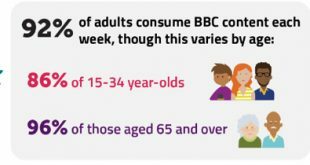 Delivering its first annual report on the BBC's performance, Ofcom says the pubcaster is "generally delivering its remit for audiences," but needs greater transparency, more risk-taking and an increased emphasis on attracting young audiences. 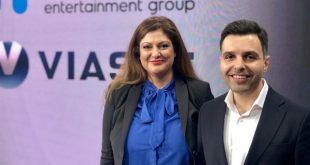 Nordic Entertainment Group (NENT Group) has appointed Sahar Kupersmidt as senior VP and head of Nordic DTH TV, leading the region-wide development of NENT Group’s Viasat satellite operator business. Anni Wessman has been named head of international at Audiovisual Producers Finland (APFI). 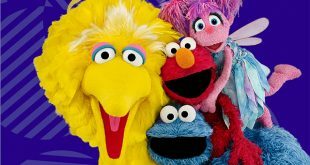 UKTV has revealed its first deal through UKTV Ventures, a multi-million-pound Innovation Fund, with an airtime-for-equity investment in the preschool edutainment platform Hopster. 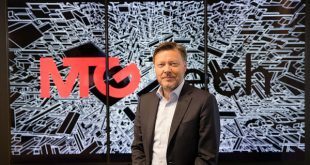 MTG reported record Q3 sales, with 3 percent organic growth, as well as a 28 percent increase in operating profits, even when including SEK 7 million ($775,000) in transaction costs related to the company's split. 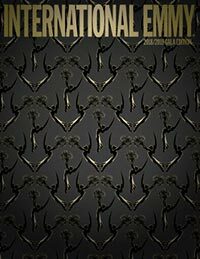 Kudos and The Royal Court Theatre have aligned to launch a writing fellowship to support emerging talent for both theater and TV. Nordic Entertainment Group (NENT Group) has launched Viaplay TV for customers in Finland.